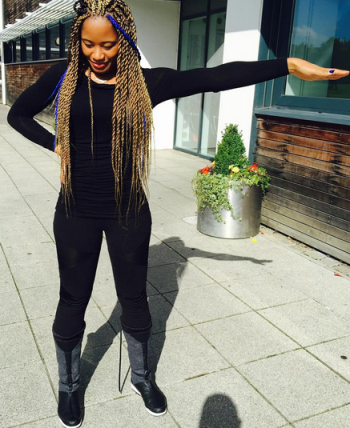 Amarachi Kanu is the wife of Nigerian legendary footballer Kanu Nwakwo. The mother of 3 shared her recent pics and she still got a hot banging body like that of a new bride....as you can see. That must be the benefits of determination. When you are 'determined' to do sumfin you know...lol.